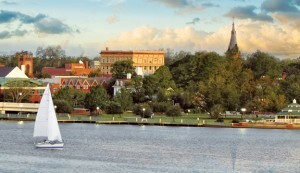 LocationHomeGeneralNew Bern Once Again Tops the List! 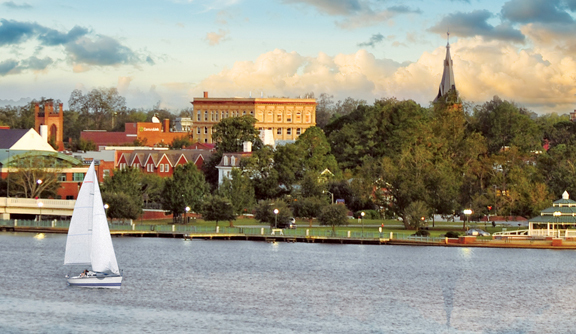 New Bern has been a popular topic of many retirement articles these last couple of years and they’re the first town listed in an article from MarketWatch.com titled ’10 Coastal Towns Where You Can Afford to Retire.’ Arlington Place is ideally located in the middle of a lot of chart-topping waterfront and historical towns including Oriental, New Bern, and Beaufort which was featured in this month’s Southern Living article ‘Beach Towns with Soul’! Seems to me like it’s worth a visit….you can stay in Arlington Place for the weekend, explore the neighborhood one day and go town hopping the next to see what all the buzz is about and why we love living here so much!